Since the local government elections in August 2016, governance and service delivery have collapsed in the city, the ANC claims. The African National Congress (ANC) said it noted the resignation of Mogale City Mayor Lynn Pannall and accused the Economic Freedom Fighters (EFF) and Democratic Alliance (DA) coalition of failing to govern the municipality. “Since the local government elections in August 2016, governance and service delivery have collapsed in the city. This clearly shows the inability of the DA and EFF coalition to run the municipality. Crucially, the all important Integrated Development Plans (IDP) consultations with the people of Mogale City have still not taken place,” the ANC on the West Rand said on Friday. Pannall was elected mayor on a combined vote from the DA, EFF, Freedom Front Plus (FF+) and the Inkatha Freedom Party (IFP) after the August local government elections. She beat Peace Mabe of the ANC by one vote. The DA announced Pannall’s resignation on Thursday, citing prolonged ill health as her reason to leave the municipality after serving just more than 100 days in office. 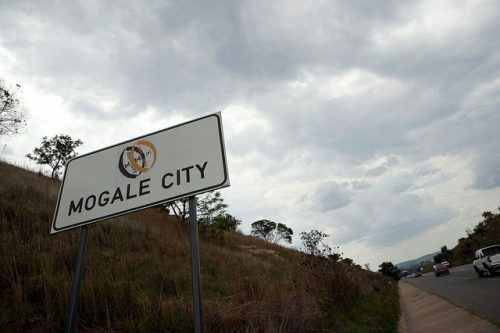 The Mogale City council should appoint new mayor urgently, said the ANC.